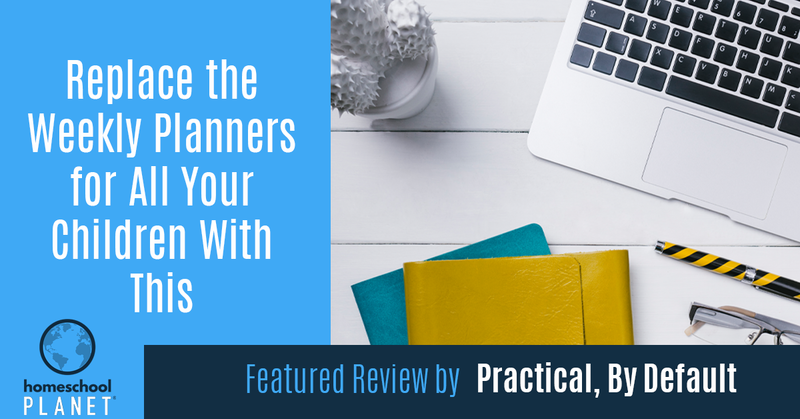 We are featuring today, a review from homeschool blogger Jennifer Mackinnon with Practical, By Default. Jennifer’s website encourages, supports, and inspires moms to juggle homeschool and work life. Balancing these two aren’t the easiest but thankfully bloggers like Jennifer share their favorite homeschool resources, printables, homeschool books, and freebies to make things a little easier for us to cope. She even has a Homeschool Mom Book Club to discuss and read books to help moms in—well, in life! Just like most homeschool families, Jennifer’s review shares how trying to juggle and keep track of everything in life can be a nightmare. If you have homeschooled for a period of time, you will see that keeping calendars, daily/weekly planners, to-do lists and other tools for life is just not practical or effective. As a busy mom, Jennifer loved that she can set-up homeschool lessons easily, send texts with the grocery list to her husband to pick up on the way home and develop a chore chart that each child could access. Everything one place is convenient for any family. 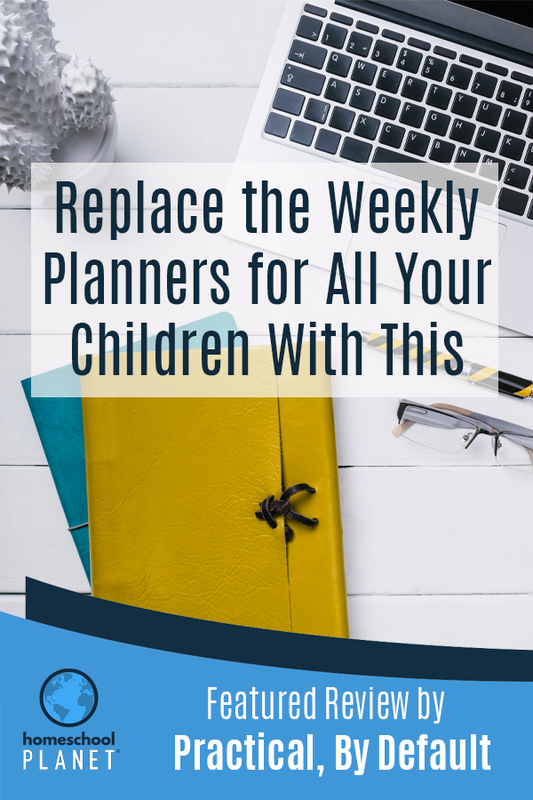 Did you know that the Homeschool Planet’s homeschool planner online allows you to set up a calendar for each member of your family? You can access everyone’s schedule all in one place.